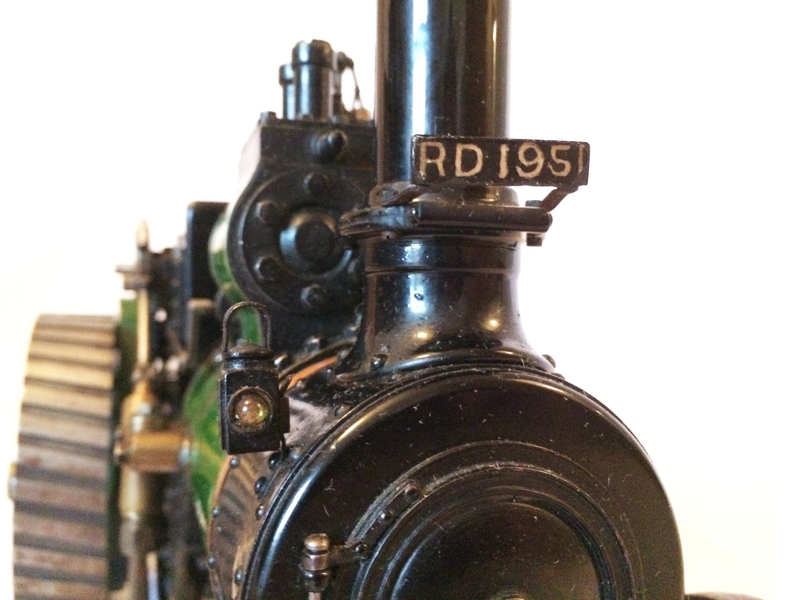 Quite a rare model this one. 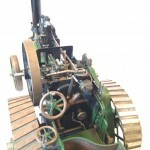 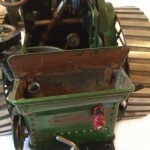 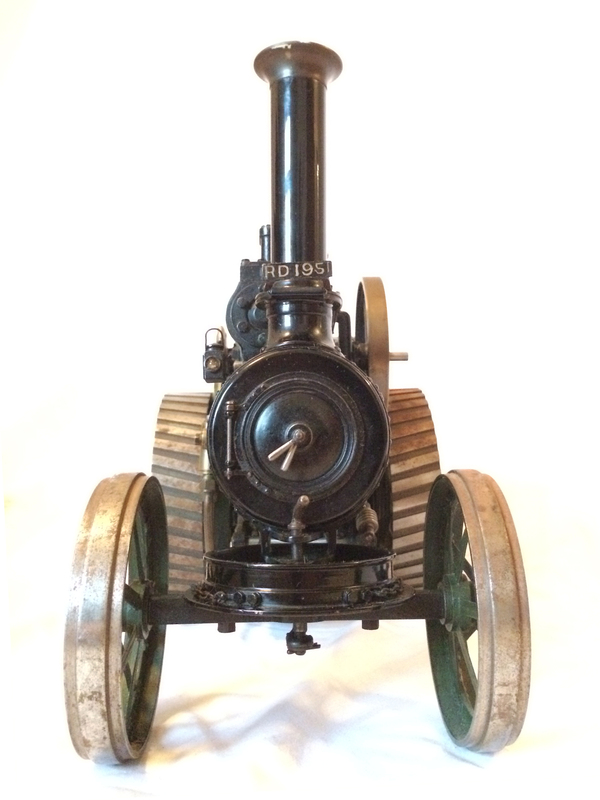 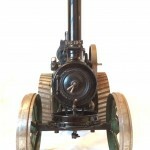 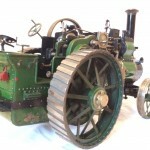 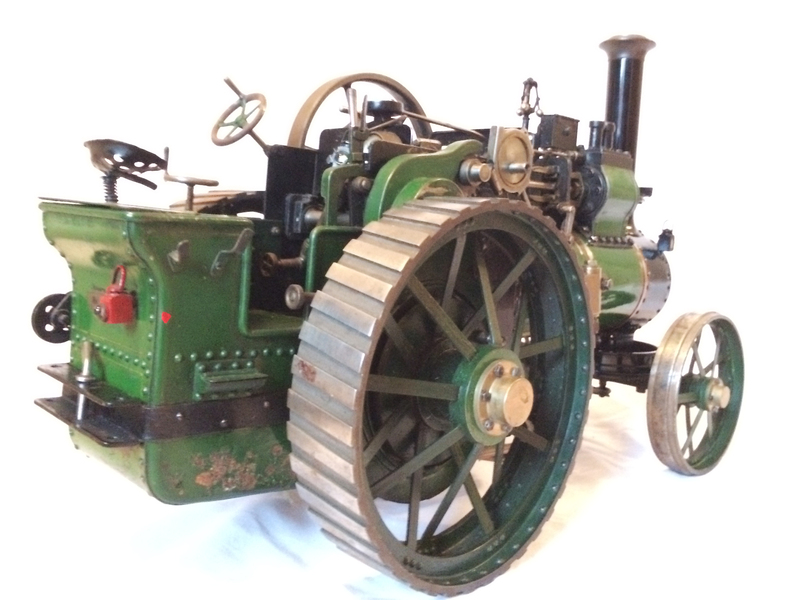 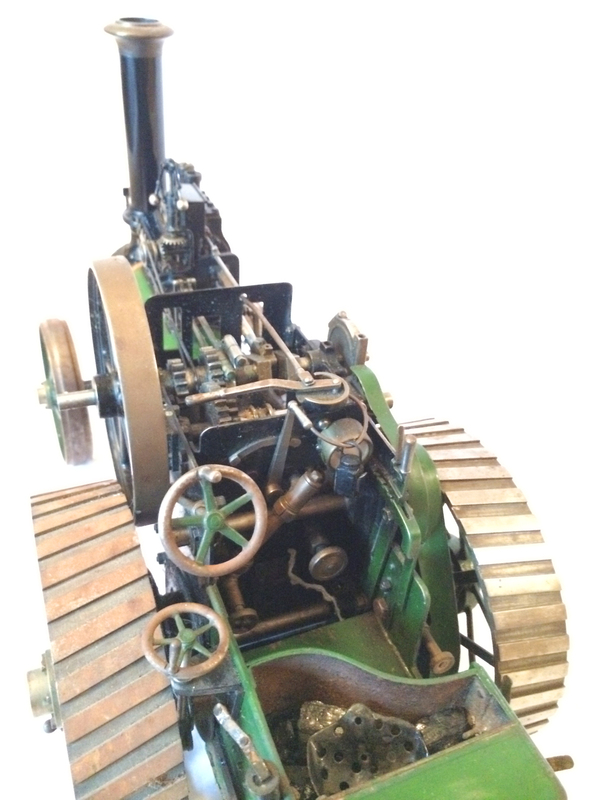 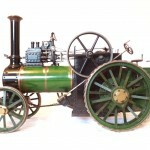 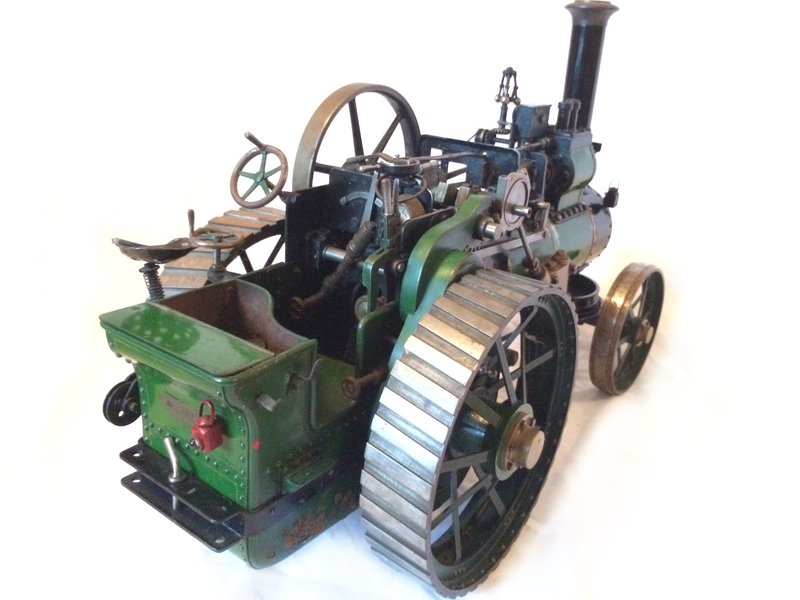 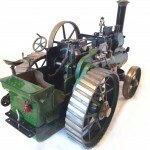 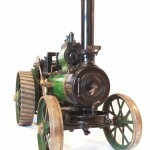 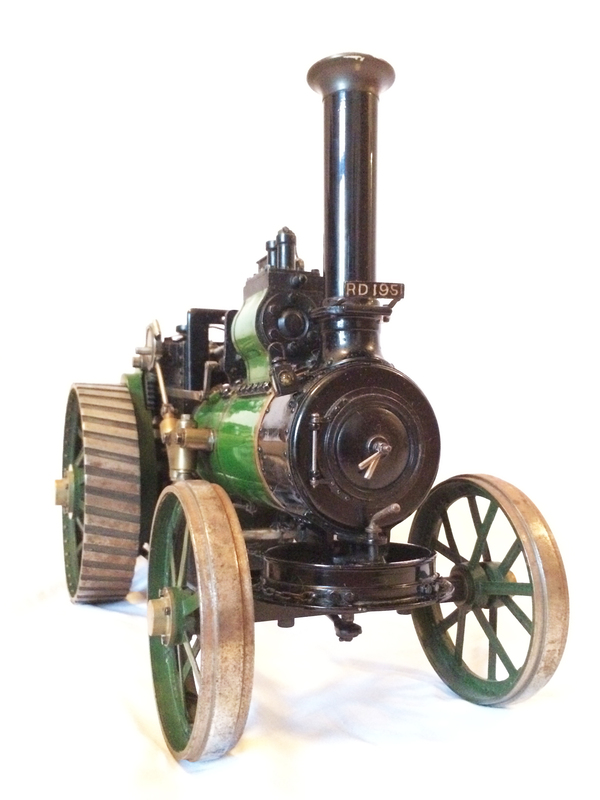 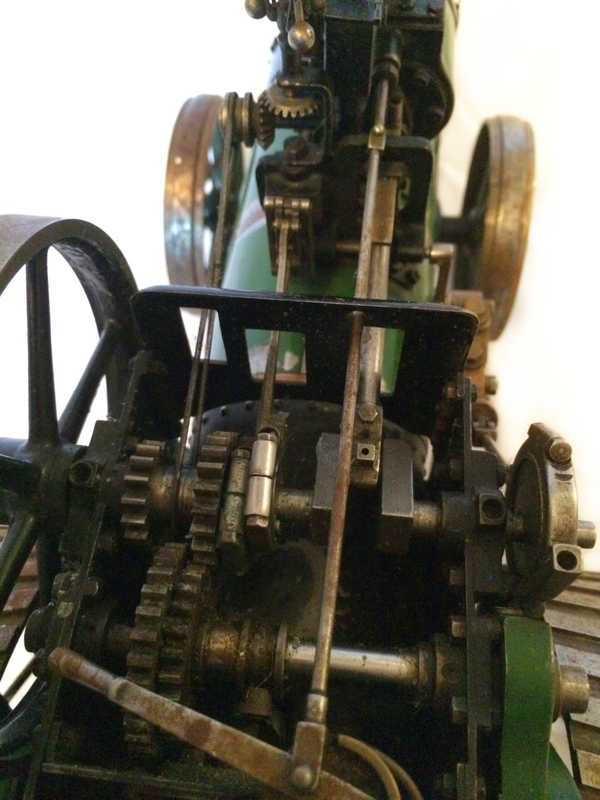 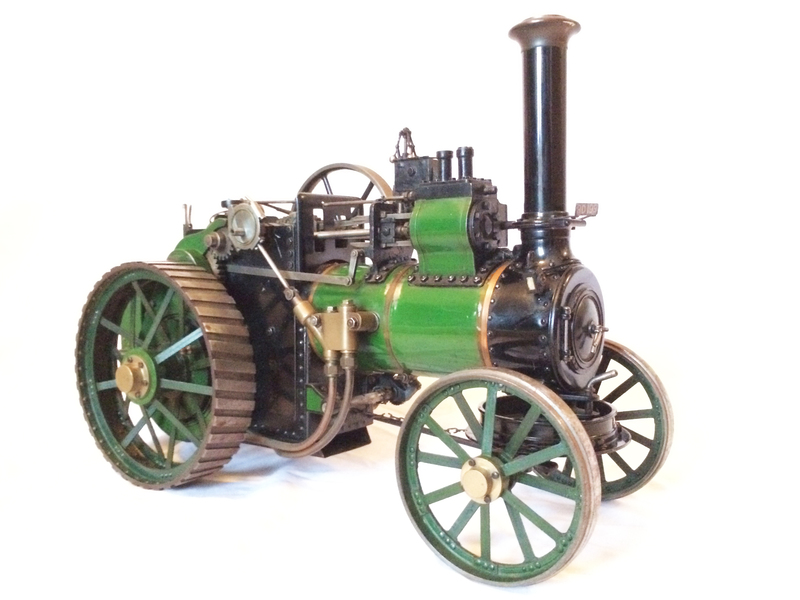 It’s a 1″ scale model of a 7nhp Davey Paxman agricultural traction engine to the 1958 design published in the Model Engineer by Earnest Steel. 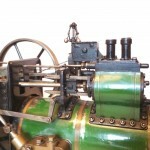 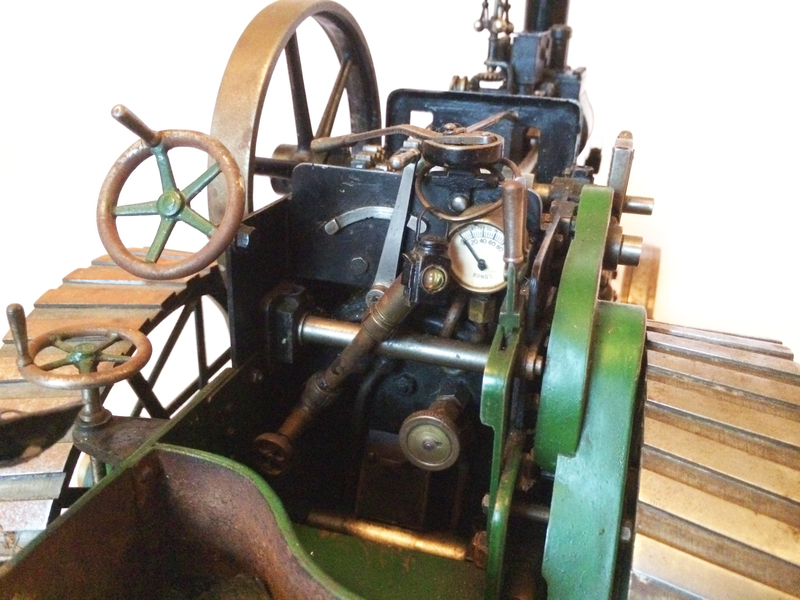 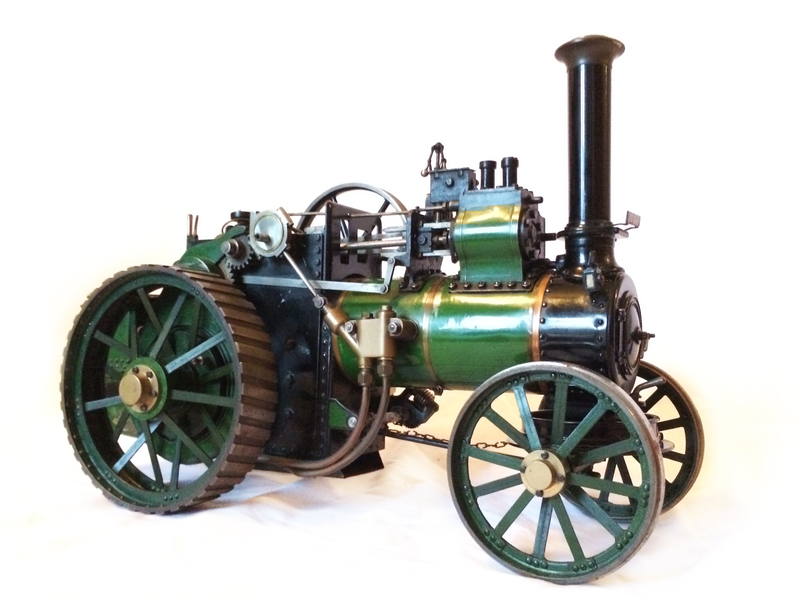 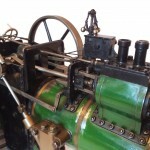 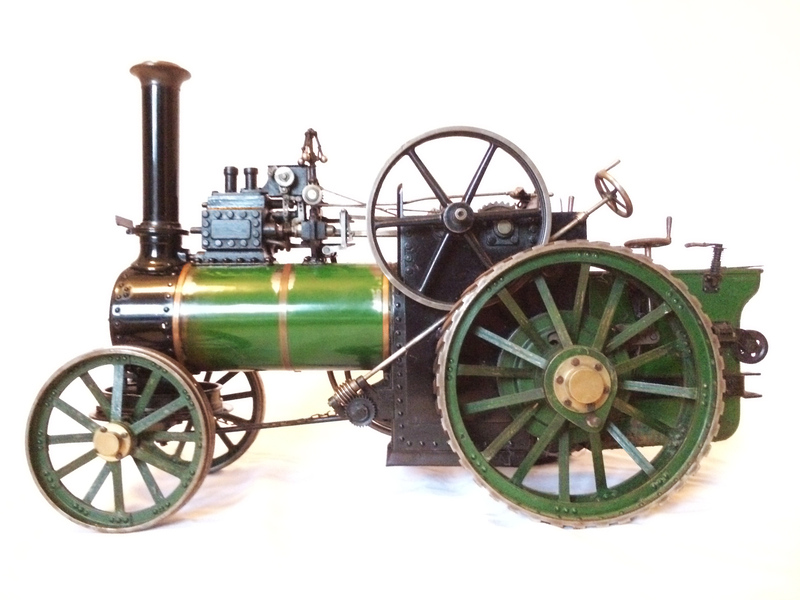 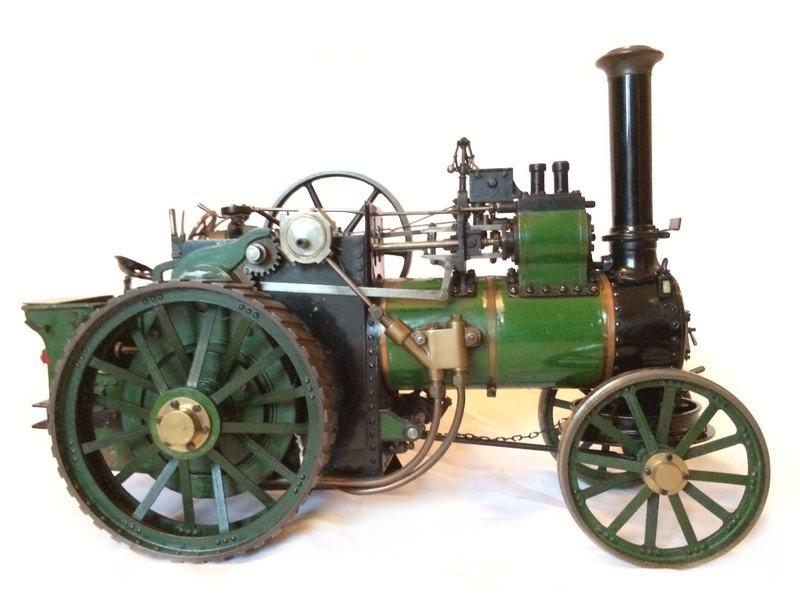 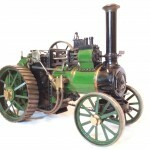 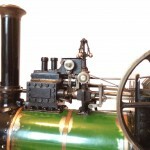 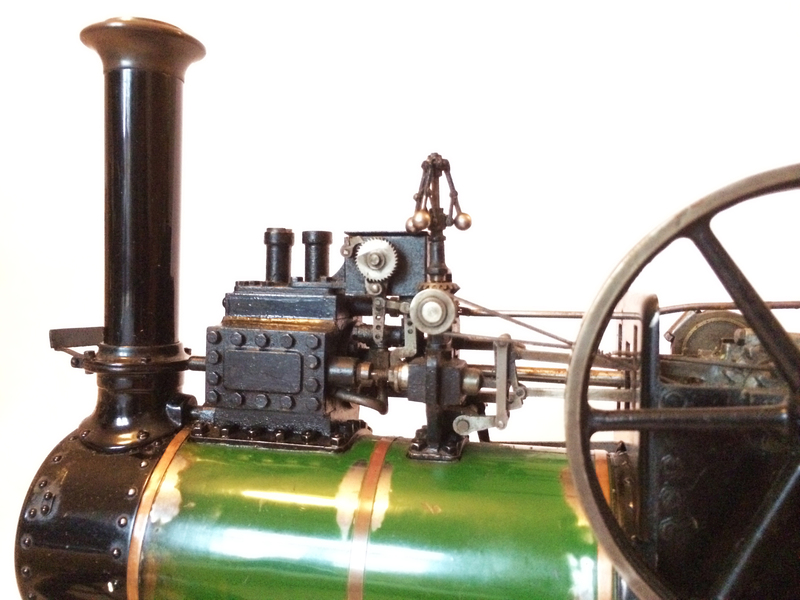 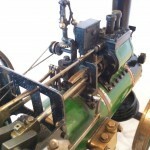 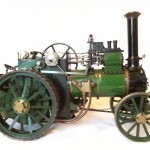 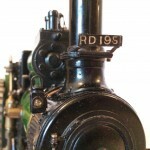 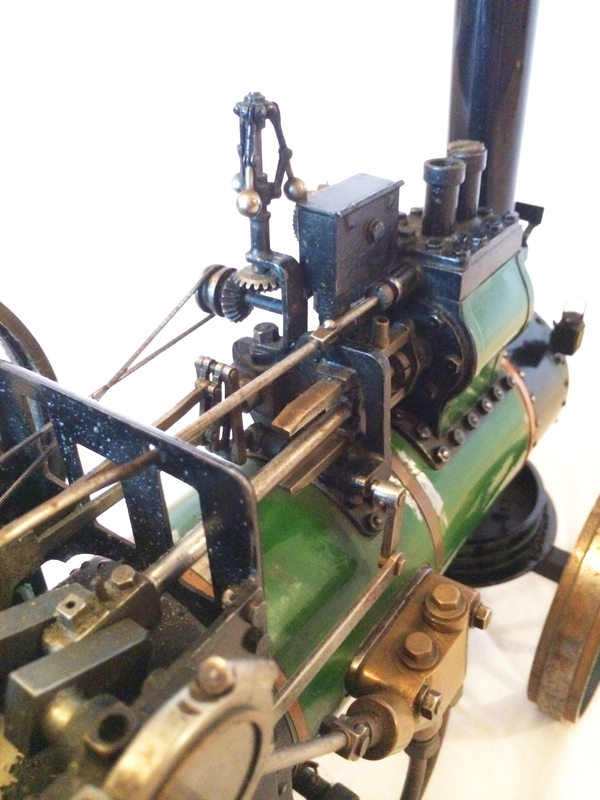 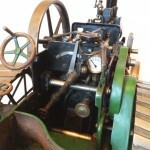 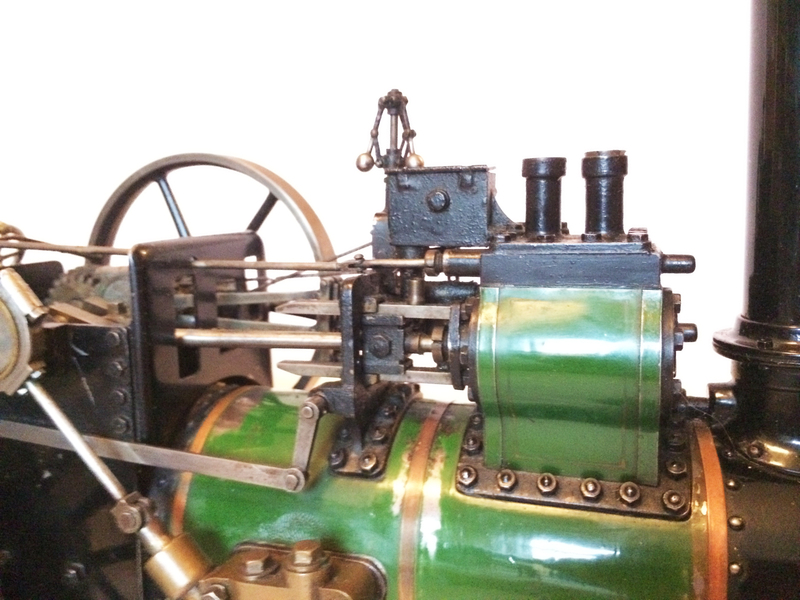 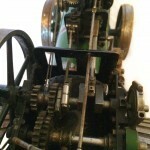 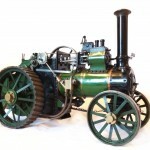 It’s a really nicely proportioned Traction Engine, and this example, although an older build is particularly well made by a skilled model engineer. 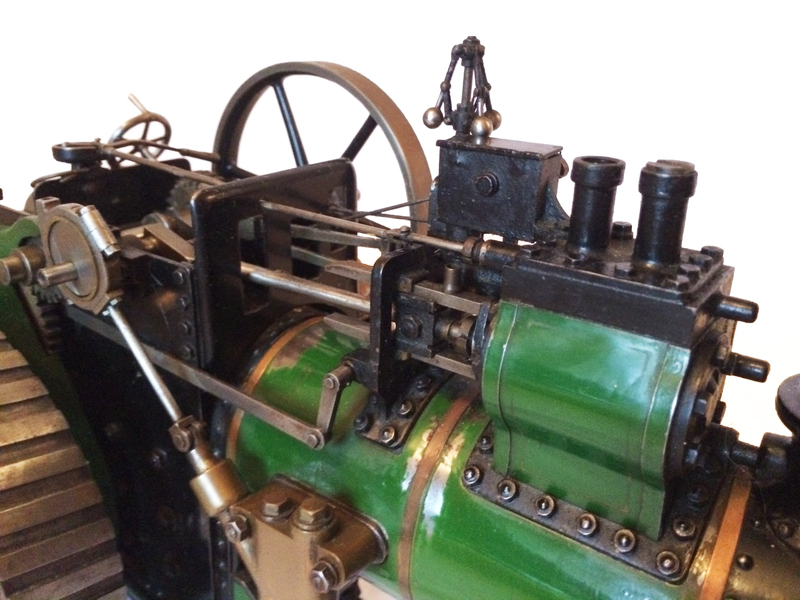 The boiler should probably be viewed as ‘display only’ as it is original to the model, and the price is set accordingly. 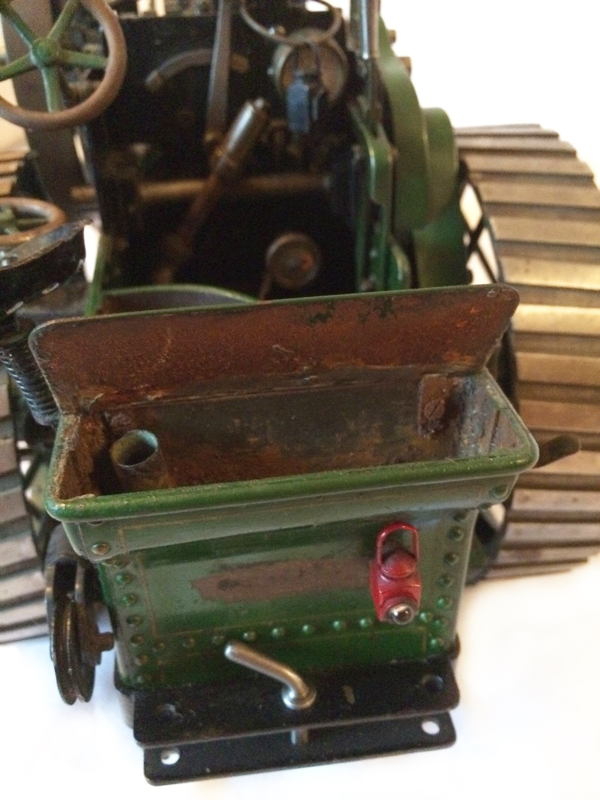 Although nicely made as well is showing it’s age in terms of design and condition. 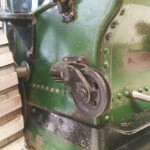 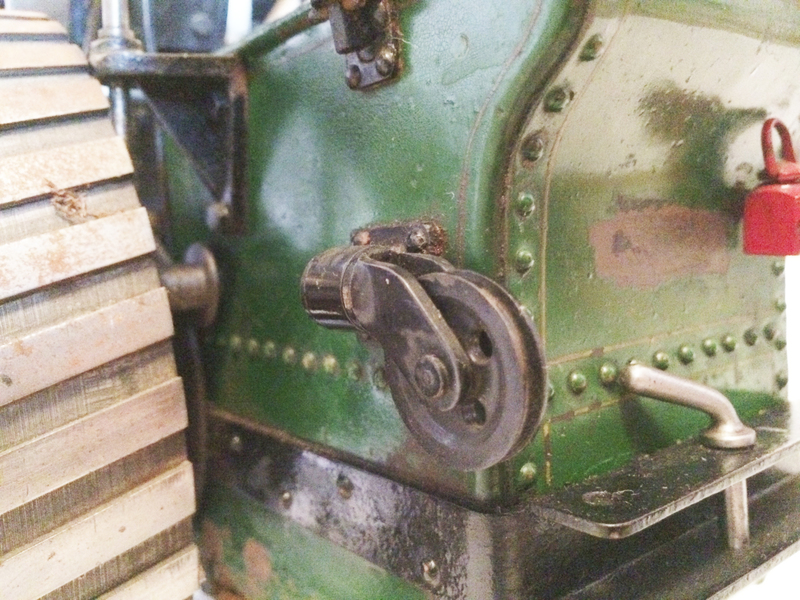 The safety valve spring and ball has at some point been removed, presumably to dissuade any new owner from casually raising steam!